Steve Painter has been giving advice in Portfolio Surgery since the event began and is very generous with his time and knowledge amassed over a 30-year career. 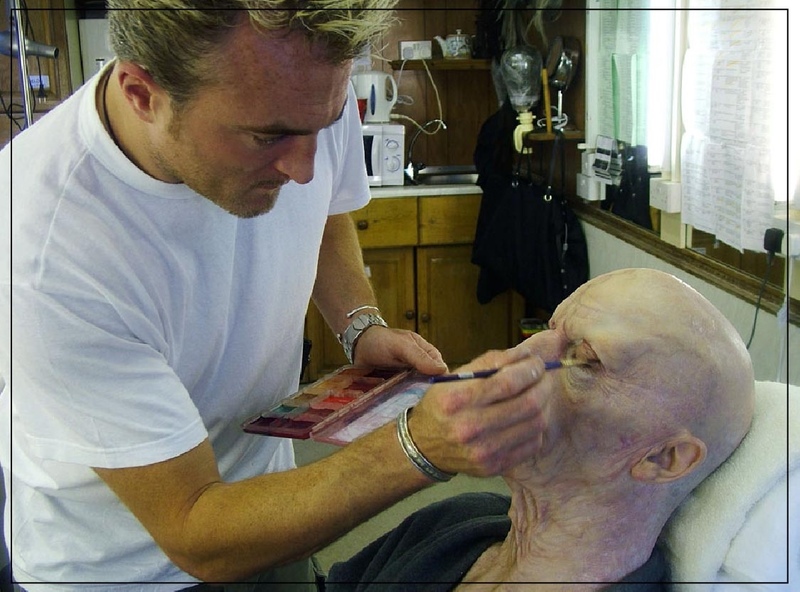 He is a high profile make-up FX, prosthetics and animatronics supervisor whose industry career began at ‘Image Animation’ under Bob Keen and Geoff Portass. In 1995 he formed the company ‘Gorton & Painter FX’ with Neill Gorton, which subsequently became Millennium FX. Steve went freelance in 2002 and has been in demand as a supervisor ever since. His list of screen credits is vast and includes highlights such as ‘Saving Private Ryan’, ‘From Hell’, ‘Cold Mountain’, ‘Alexander’, ‘Kingdom of Heaven’, ‘Hellbound: Hellraiser II’, ‘Hell on Earth: Hellraiser III’, ‘King Arthur’, ‘Babel’, ‘28 Weeks Later’, ‘Hellboy II: The Golden Army’, ‘Warhorse’, ‘Clash of the Titans’, ‘Wrath of the Titans’, ‘World War Z’, ‘Fury’, ‘Pride and Prejudice and Zombies’, ‘Ben Hur’ and most recently ‘The Titan’ which is currently in post production.